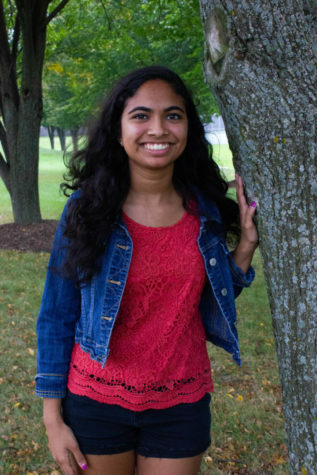 Tia Arcot is a senior at Naperville North, and is excited to join the North Star this year. She loves to write, and currently serves as the PR manager of Vertigo LIterary Magazine. In her spare time, she can be found volunteering at DuPage Children’s Museum, making corny jokes, and spending cash frivolously.